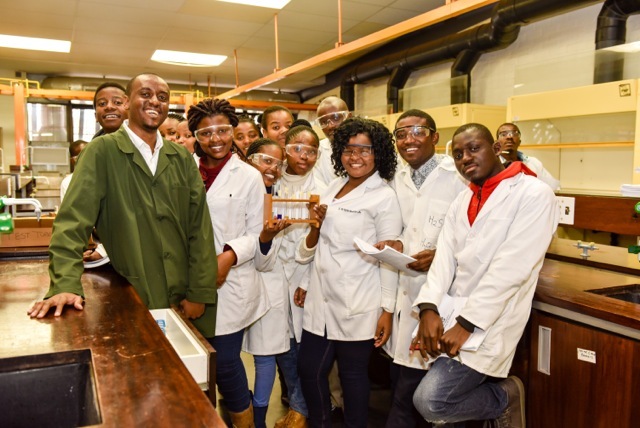 Njabulo Gumede is a Senior Lecturer and an innovator at the Department of Chemistry at Mangosuthu University of Technology, in South Africa. Njabulo has 9 years of teaching experience. He has received a gold award for VC Teaching Excellence awards at MUT in 2015. Njabulo subsequently received a commendation award from HELTASA/CHE, for teaching excellence nationally in 2015. In 2017 he received two silver awards; the first one is for Research Innovation and Engagements. The second one is for being most productive researcher. Njabulo has a PCT that is in the national phases for his innovation. 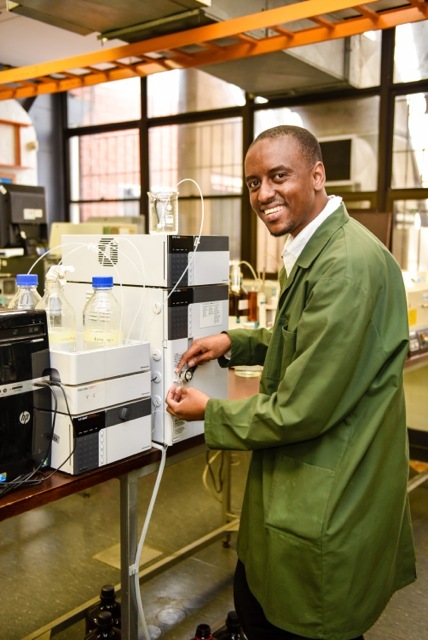 Njabulo holds a PhD in Chemistry from Durban University of Technology and a Post Graduate Diploma in Higher Education from Rhodes University. What does your Company do? /What is your Project about? The project is about using computational modeling to design personalized medications for prostate and breast cancer that are cost effective and safe for human use. Why are you doing this, what is driving you? Innovation that is solving socio-scientific and socio-economic problems in Africa has driven me to pursue this project. What is your background? How did you end up doing this? I wanted to make a change in society and plough back to the community by applying my scientific knowledge I have learned to solve problems that affects the society on a daily basis. I have succeeded in developing a hypothesis and test it experimentally, using a different approach than what is currently used. What is your biggest challenge that you have to overcome to make your company/project a success? Funding has been a huge barrier to making this project reach its’ full potential. However, I have received some grants that have helped in funding some aspects of the project. Do you have time to do anything else? What do you do outside work to keep sane? I am a Senior Lecturer by profession which means I spend a lot of time working with students. I also like to spend my time in the gym, watching soccer and going out with my family and loved ones. What would be your biggest tip to aspiring entrepreneurs? If you want to be involved in a social entrepreneurial space you need to have empathy. Accept your failure and move on. And finally… what keeps you awake at night? Grant applications & outcome of the experiment.